Do you believe in ghosts? Whether a believer or a skeptic, today is the day to marvel in all things 'unknown'. From ghosts and spirits to UFO's and telepathy, literature has long been delving into the mysteries of this world, as early as when the Witch of Endor was contacted by King Saul to summon the spirit of the Prophet Samuel in the Old Testament. Some of the most famous ghosts of our time include Banquo from Shakespeare's Macbeth, The Bell Witch of Tennessee who inspired the Blair Witch Project and An American Haunting, and not forgetting the famous Ghosts of the Past, Present and Future in Charles Dickens Novella; A Christmas Carol. 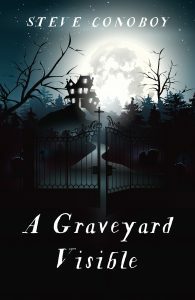 A Graveyard Visible is the latest YA novel by Steve Conoboy. "I was captivated." - Roise Dennison, Come Here Often? The Spirit Trap is a story in which two teenagers trying to release a trapped ghost unravel the tangled threads of their own previous lives. 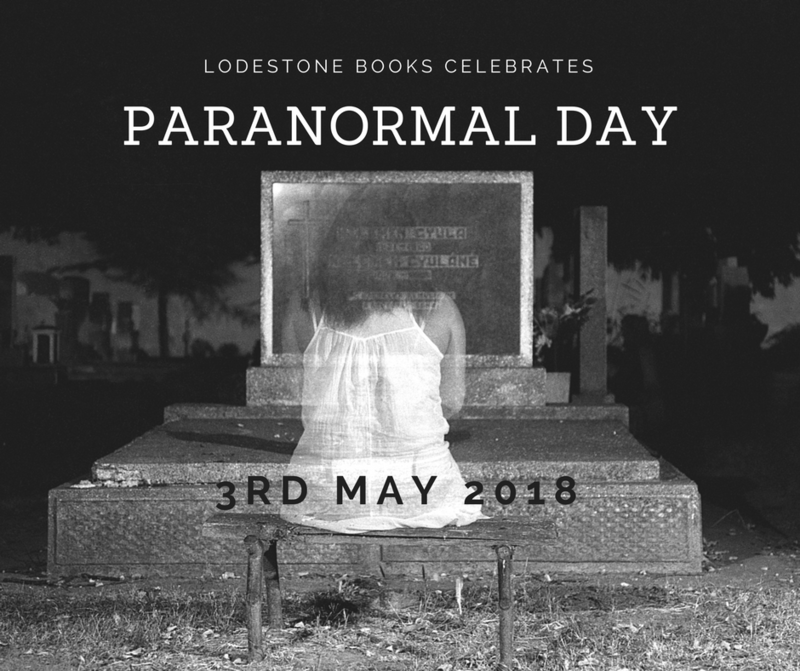 When her grandmother's ashes along with a family portrait arrive at her home in England, fourteen-year-old Tatiana finds herself being tormented by supernatural forces. To free herself from the increasingly persistent hauntings, she has to find and release the ghost of an ancestor caught up in the terror of the French Revolution. With the aid of her cousin, Marcus, she sets out on a mission, which leads them through the dramas of present-day life in Paris and the frightening upheavals of Revolutionary France. 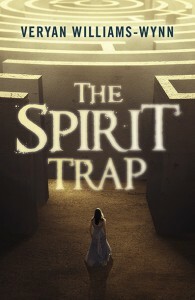 "The Spirit Trap had my teenage self gripped and it was very much a pleasure for my adult self to be taken back there! - Amazon. Looking for a sizzling summer romance read? 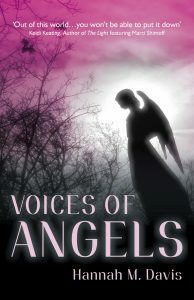 Voices of Angels will not disappoint. When Lizzie Fisher sees a black mark above her teachers head, she has no idea how much it will change her life. Seven days later the teacher is dead and Lizzie must come to terms with a frightening new ability: she sees when people are about to die. Sent to Andalucia to live with a grandmother she has never met, Lizzie falls in love with gifted musician, Rafa. All seems well until one day the black mark appears above her grandmother s head. Horrified, Lizzie finds herself in a race against time to find out what the gift really means. Will Rafa help her? And can she save her grandmother s life before it is too late?